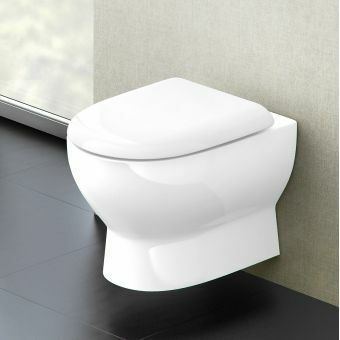 Britton Compact Close Coupled ToiletFrom £244.99 inc.VATRRP: £349.99 (Save 30%)630mm Projection Compact Close Coupled Toilet. 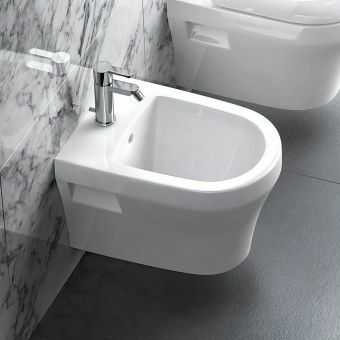 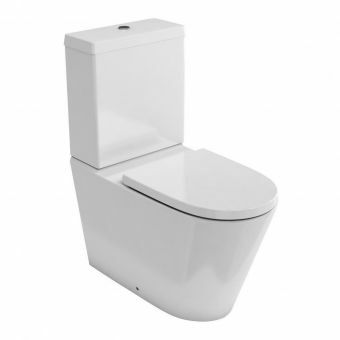 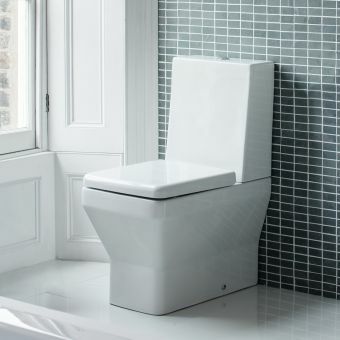 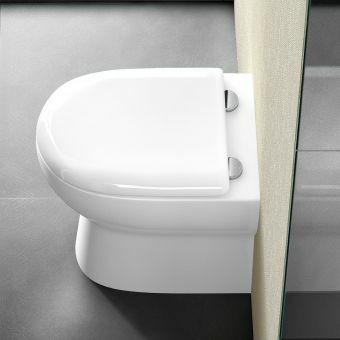 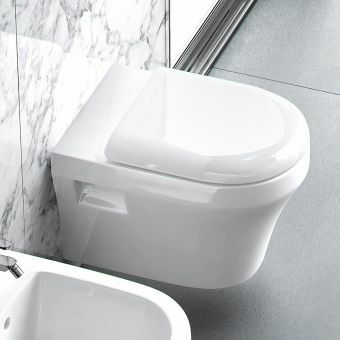 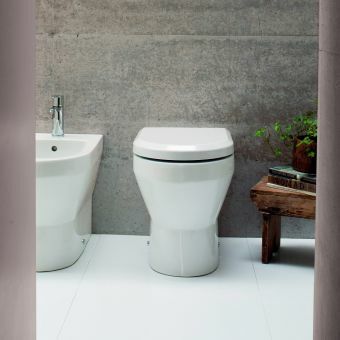 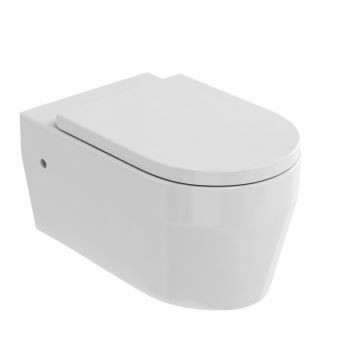 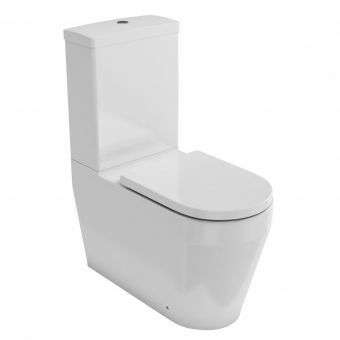 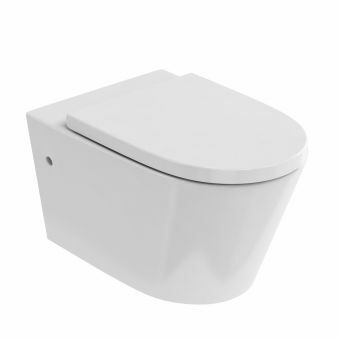 Back to wall close coupled toilet from Britton's Compact range. 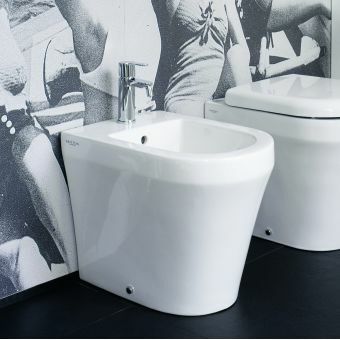 Thoroughly modern throughout, this collection of Britton WC units and bidets are one of the most popular series of sanitary ware. 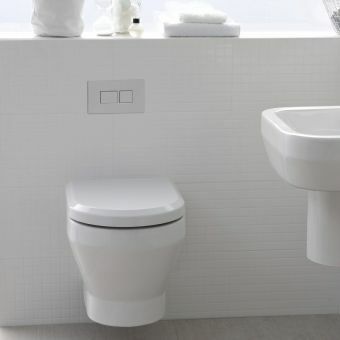 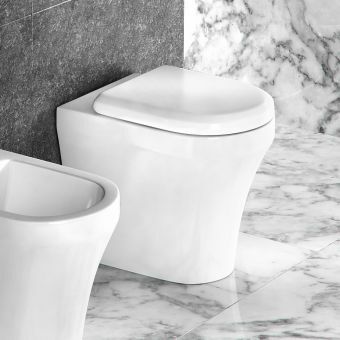 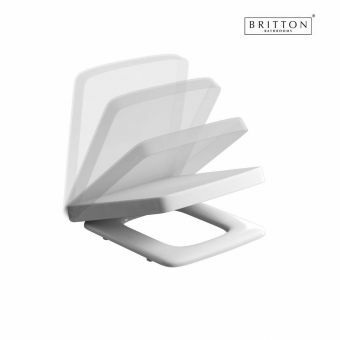 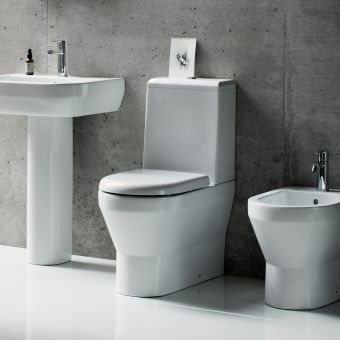 Excellently made and given accessible price points, Britton toilets and bidets are as comfortable to use as they are stylish. 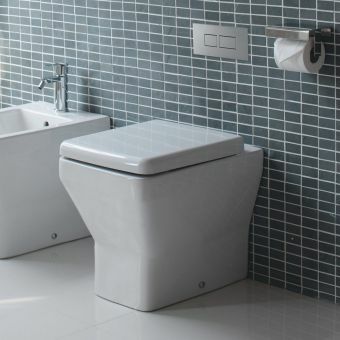 Embracing the benefits of modern innovation, Britton deliver wall hung, back to wall and close coupled toilets that are efficient in both their use of space as well as their use of water. 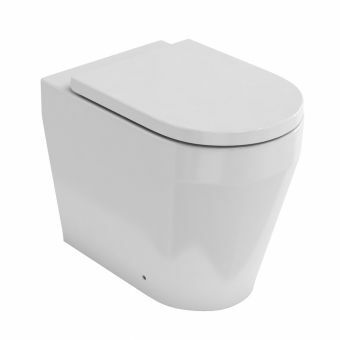 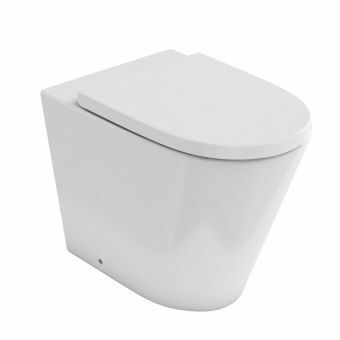 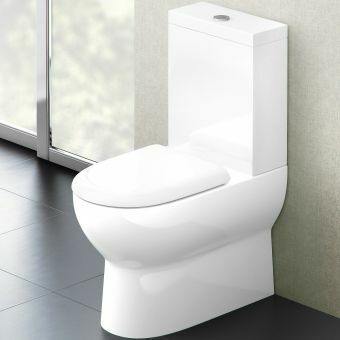 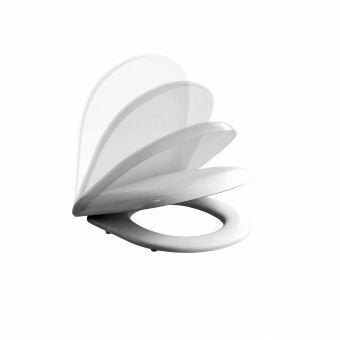 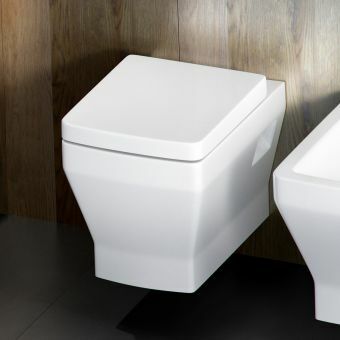 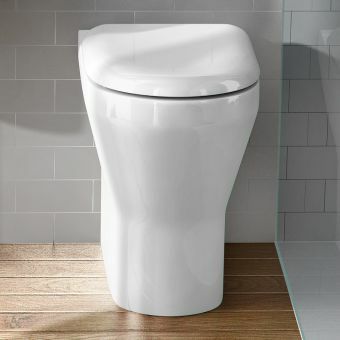 Gone are the large, clunky cisterns of old, and in their place are streamlined or concealed units that deliver effective flushes with greatly reduce long term running costs. 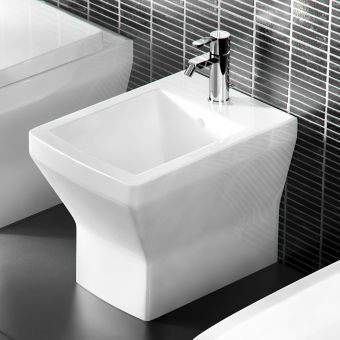 Their ranges of Cube, Curve and Fine all have their own distinctive characters, inspired by the fresh and open designs of Scandinavian interiors and fittings. 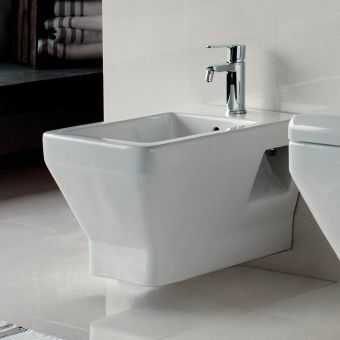 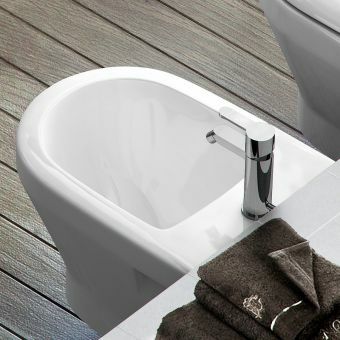 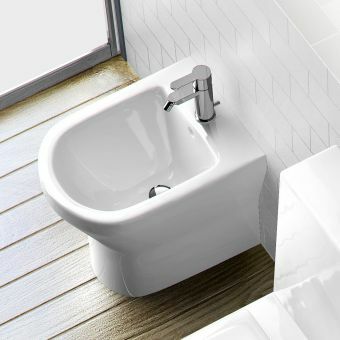 To complement each of these pieces, these ranges also include options for matching bidets, as well as soft close lids and seats for that added element of luxury.